Dinner has never been easier with this one-pot pasta recipe. 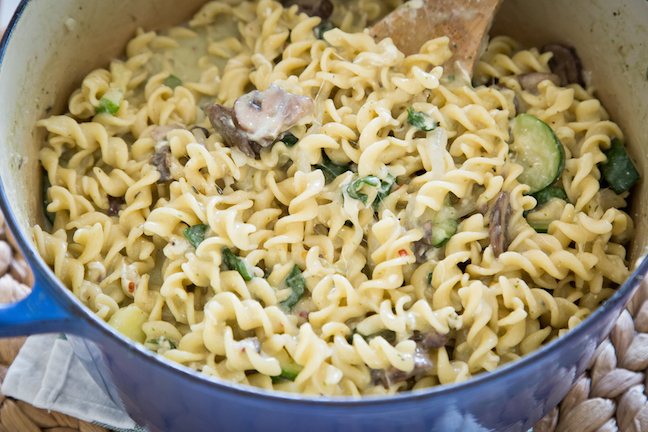 In under twenty minutes, you can have a big pot of pasta loaded with lots of fresh veggies—all made in one pot! 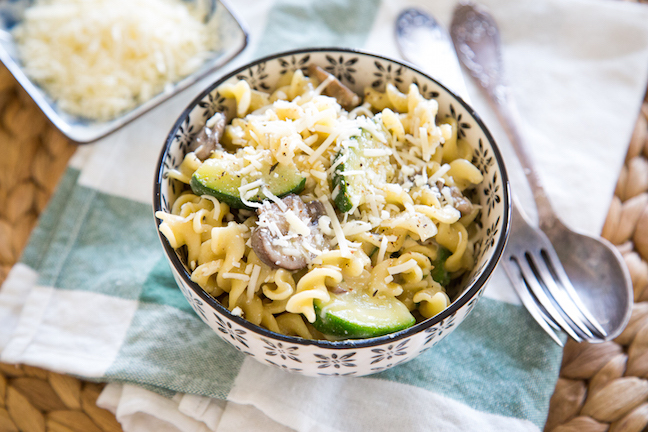 This one-pot zucchini mushroom pasta recipe will save you dishes and time, and it’s absolutely delicious. A one-pot meatless dish means less prep work and less cleaning---win-win! 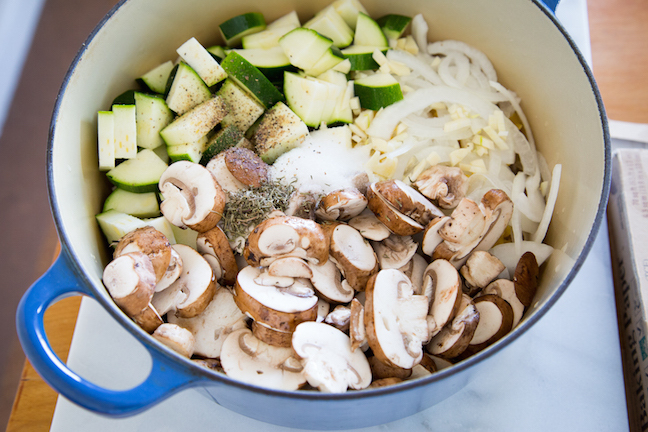 Step 1: In a large pot combine the pasta, broth, zucchini, mushrooms, onions, garlic, salt, pepper, thyme, and oregano. Bring the broth to a boil. Once the noodles have softened a bit, mix all of the ingredients together and cook for 10 minutes or until the pasta and the veggies are cooked through. Step 2: Drizzle in the olive oil, spinach leaves, parmesan, and ricotta cheese. Mix until well combined. Allow the mixture to sit for 10 to 15 minutes before serving. 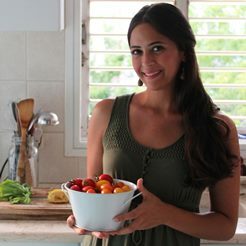 (There will be broth at the bottom of the pot, and it will thicken during this time.) Serve up the bowls with extra parmesan cheese on top (optional).